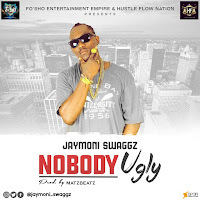 OLANEXTEE is blessed with a unique voice and prefers to deliver his songs with a good mix of English, Yoruba and Pidgin. His ultimate ambition is to make music that can travel the world and break cultural boundaries. 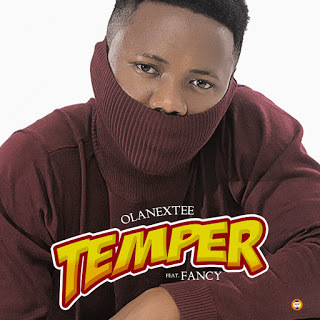 After been off the music scene for a while, Olanextee came through with FancyBeats produced and this one is called TEMPER which is set to be his first official single in 2018.